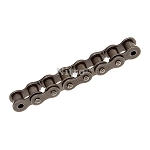 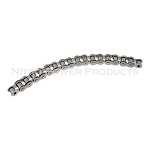 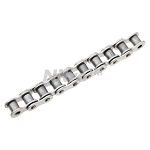 We stock a wide range of #40 ANSI roller chain. Select your style #40 roller chain below! Link Plate Height (h2): 0.469"
Link Plate Thickness (T): 0.060"